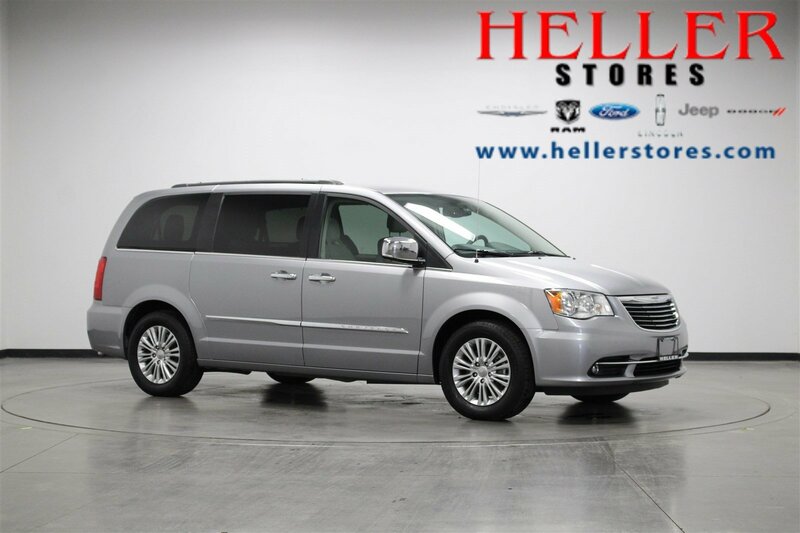 With blind-spot and cross-path detection, you can let this 2015 Chrysler Town & Country Touring-L monitor your immediate surroundings while you focus on what's ahead. 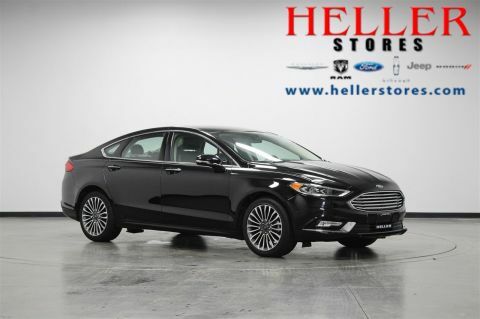 The remote start and keyless entry features make this vehicle convenient and easy for you to access while the engine immobilizer feature prevents your vehicle from taking off without your key. 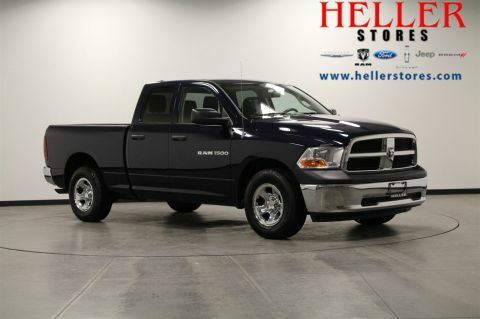 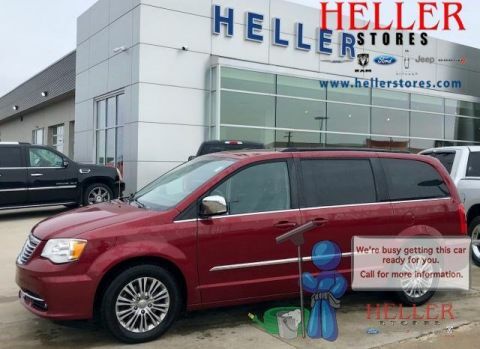 Come see us at Heller Motors in Pontiac, Illinois, to schedule your test drive and check out all of the great features this vehicle has to offer.